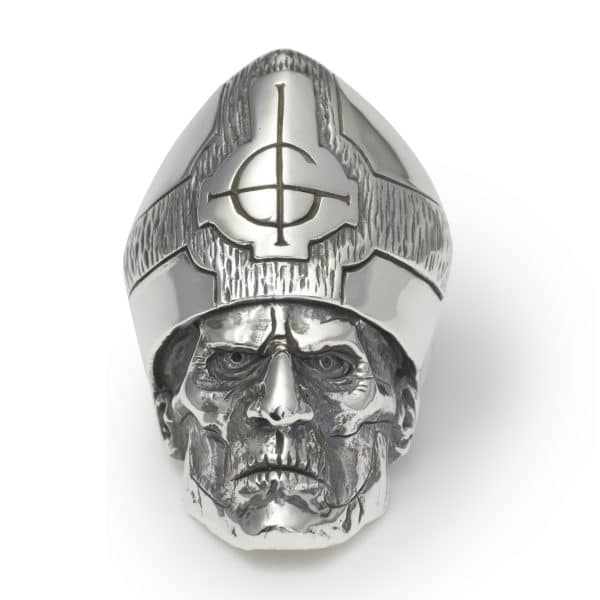 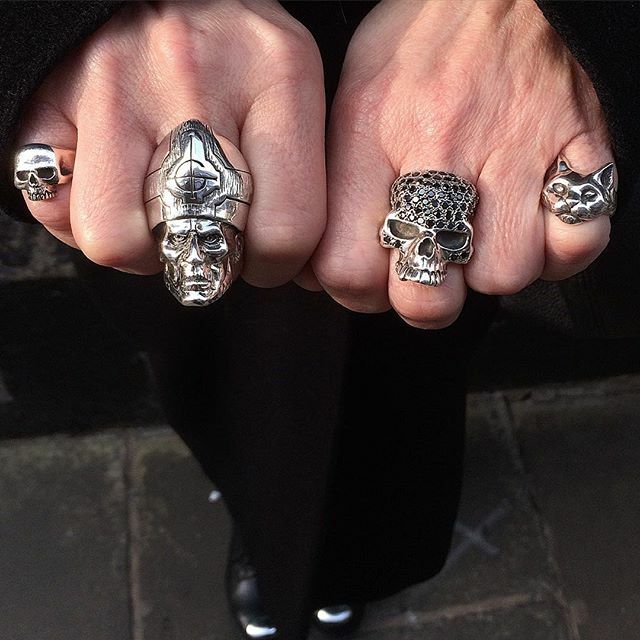 Introducing TGF’s latest collaboration with the band Ghost; the Papa Emeritus ring. 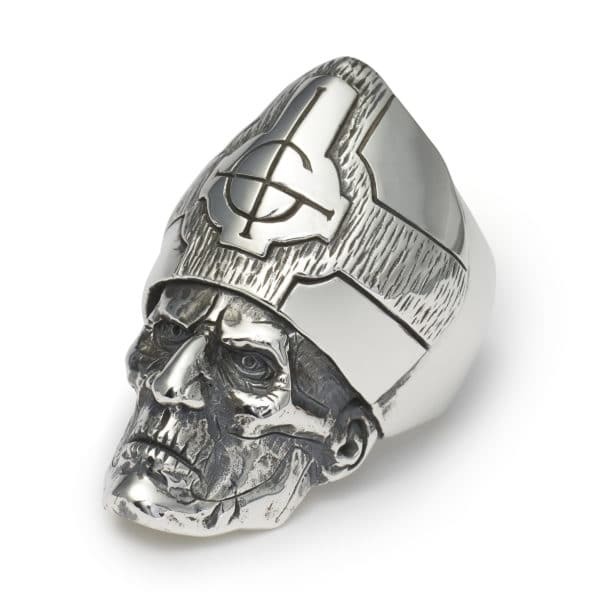 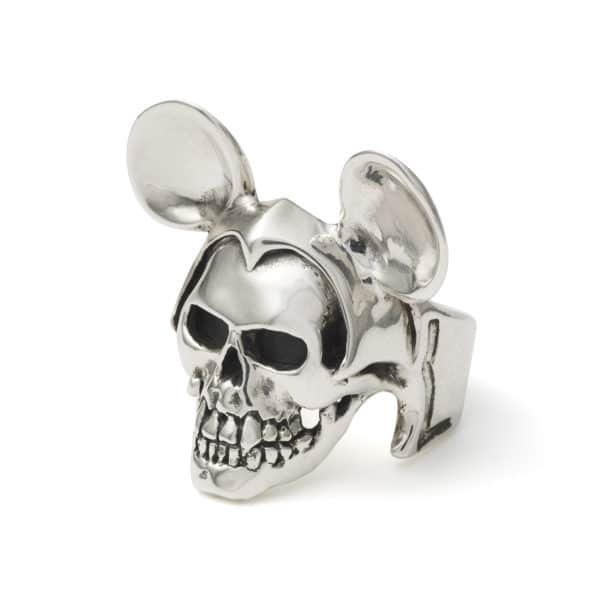 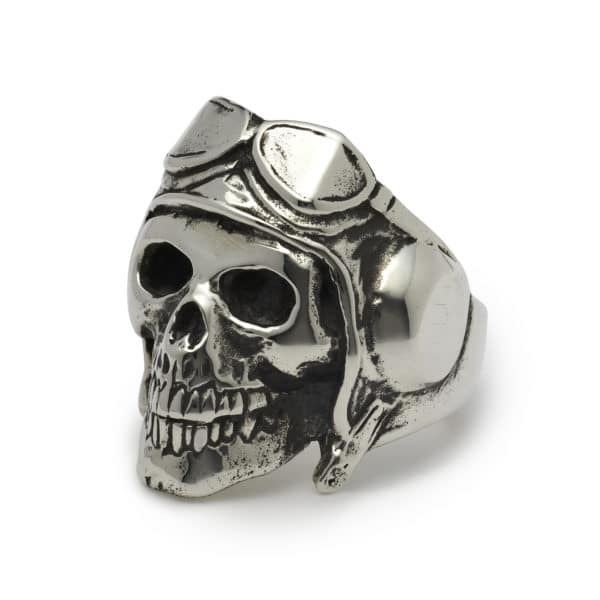 This solid silver ring is based on Papa Emeritus II. 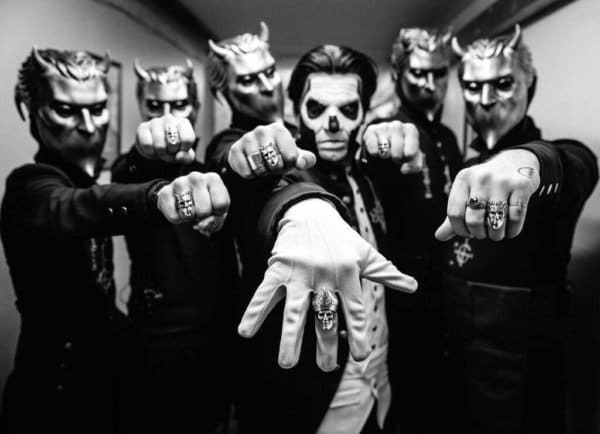 Both The Great Frog and Ghost agreed the intricate detail from Papa Emeritus II produced the most impressive sculptural 3d design. 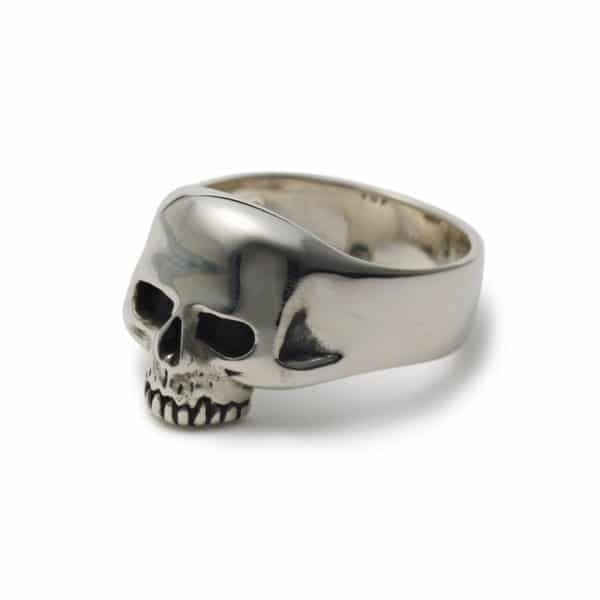 Using traditional jewellery methods, this detailed design is hand-carved into wax before being cast in solid 925 sterling silver. 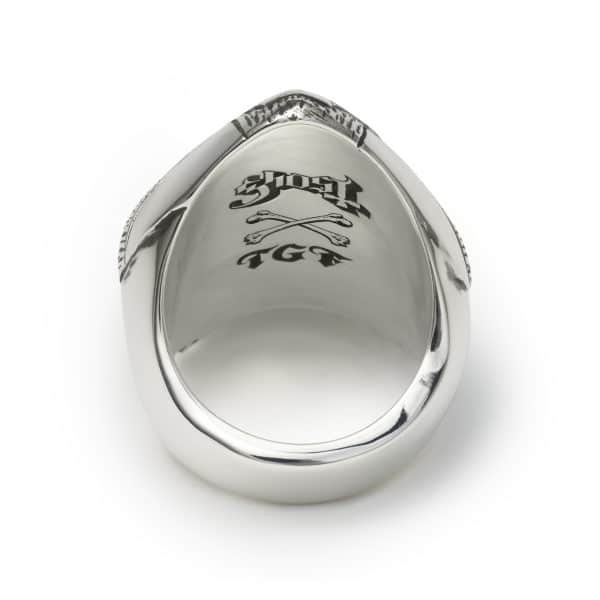 Each ring is hallmarked by the British Assay Office before being finished by hand to the highest standard in The Great Frog’s London flagship workshop. Each ring is individually numbered and comes with a Certificate of Authenticity. 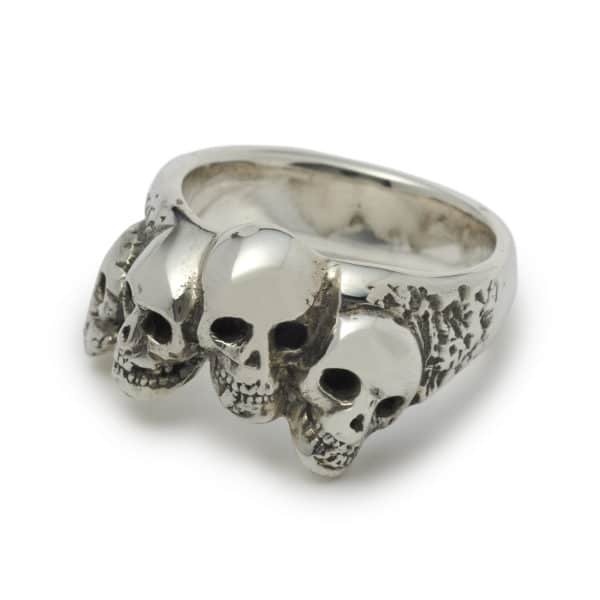 **Please note that there is a 3-4 week wait for this ring at present.